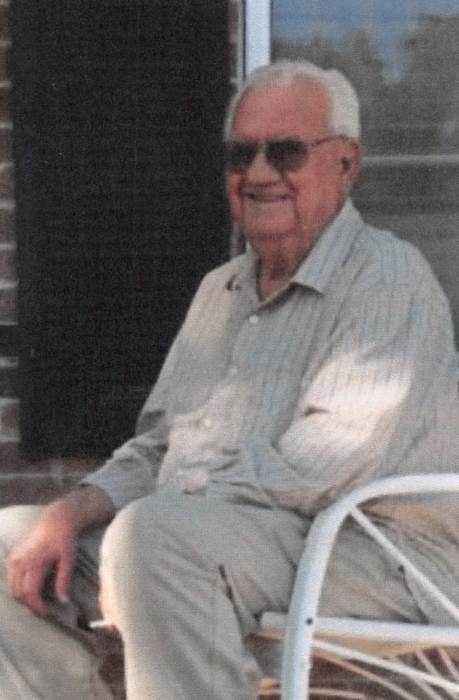 Obituary for Bernard D (Toby) Hamric | Boyd Funeral Home, Inc.
Bernard D (Toby) Hamric, Cabot, passed away August 29, 2018. He was born March 27, 1931 in Hickory Plains, AR to the late Harvey and Veda Hamric. He retired from Remington Arms in 1992. And then retired from the Hamric Family Farm in 2013 forced upon by his health condition. He is survived by his loving wife of 60 years Sue, his son Bernard (Spook) Hamric & his wife Cyndi of Hickory Plains, his daughter Linda LaSalle of Cabot, his two brothers Johnny Hamric (Bonnie) of Texas James K Hamric (Joan) of Texas, his granddaughters Megan Loney (Billy), Jessica Frahm, Ashley Champlin and Terra Champlin; Great grandchildren Lexi & Wyatt Loney, Cade, Alyssa, Chloe, Adysen & Kennedy. Family will receive friends on Friday, August 31 from 5-7 pm at Boyd Funeral Home in Lonoke, AR. Funeral services will be held at 10 am, Saturday, September 1 at Faith Baptist Church in Cabot, AR with burial to follow at Heborn Cemetery (5720 HWY 236 Carlisle, AR). Online guest book, www.boydfuneralhome.net.